Hey you! Welcome to Milly’s Melting Pot! 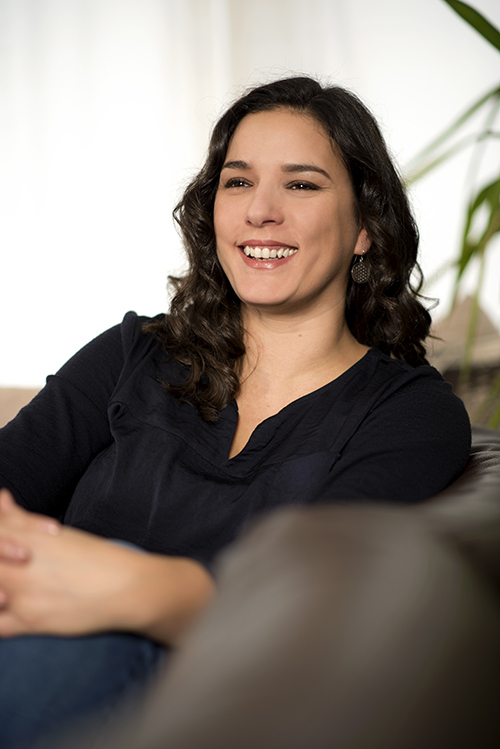 I am Myriam Visram – a luxembourgish, english, european “meltingpot” citizen of the world. If you want to know more about me, just read this! Here you will find all the recipes you need! Just choose a category from the drop down menu on the top menu. Don’t forget to subscribe to my weekly newsletter to get news, updates, tips and freebies!